The PVHS Drama Team has done it again with another amazing play! 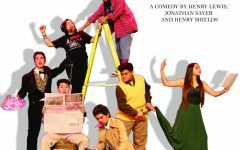 from Nov.1 – Nov.10 you can see the “The Play That Goes Wrong.” Starring your fellow panther students : Goku Rivas, Robert Zarate, Aeiden Camacho , Gaby Ramirez and many more! Go and support the PVHS Drama, it’s a play you don’t want to miss! “Last night, I had the opportunity to see “The Play That Went Wrong”, presented by a very talented group of Center Stage actors. If you have not made plans to go to the play, either this weekend or next, I would urge you to do so. I haven’t laughed that hard in a really long time. These young actors have great comedic talent, and Shawnah Van Gronigen brings it to life. Selyn Barrette has spent hours working with Center Stage, to bring the laughter to us. 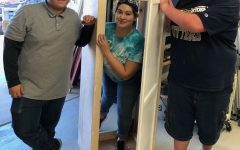 The set, costumes, lighting, and all aspects of the technical theater were at a professional level, and Mr. Authier has done an amazing job with his technical theater students. 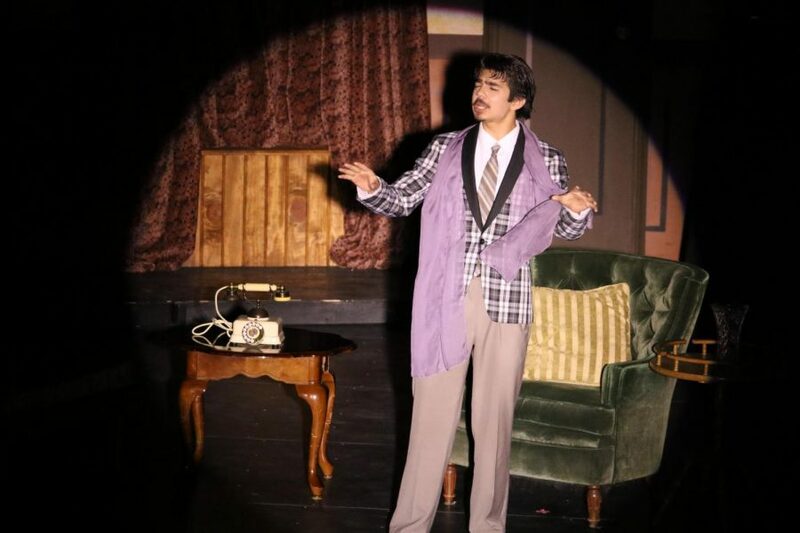 Our colleagues have worked tirelessly to make this play the best that PVHS has ever seen. I am always amazed at what Shawnah brings to these productions – she changes the lives of so many of our students!